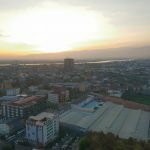 Due to many clients from Chiang Mai doing their visa in Laos, we headed over the boarder to compile a quick guide for a Visa run to Vientiane. We hope you will find the information useful. 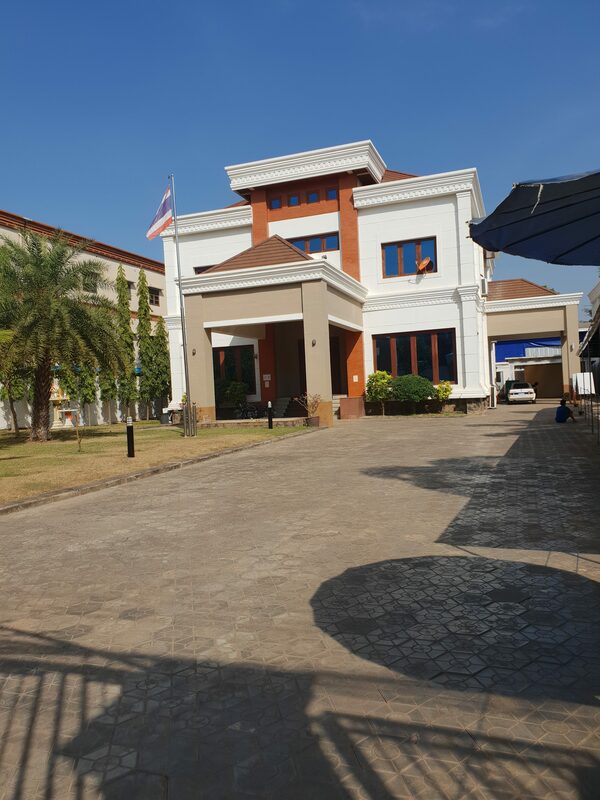 You can take a direct flight from Chiang Mai Airport, you can drive, you can get the bus or you can do what we did, which we feel is the best option. 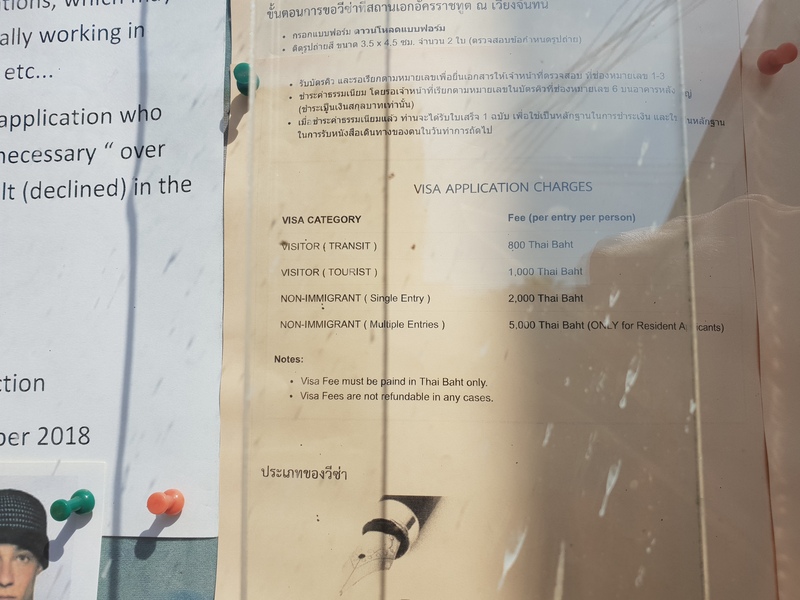 When you arrive at Nong Khai you need to normally change cars to one which has the ability to cross into Laos (300baht) When you arrive at the Nong Khai boarder you head to the immigration check point with a completed departure card, and they will stamp you out of Thailand. You then go across the bridge and into Laos. 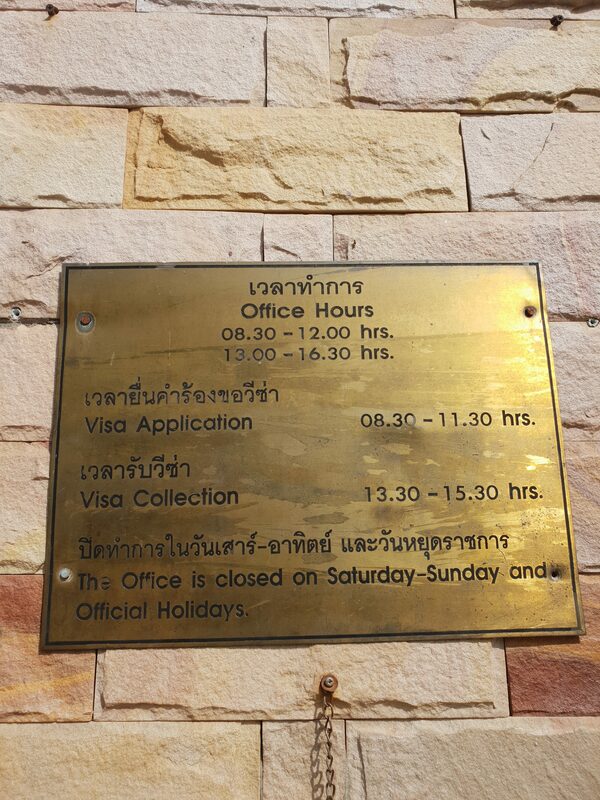 On arrival in Laos you will be directed to an officer to take the arrival card and fill it out to make your visa there. 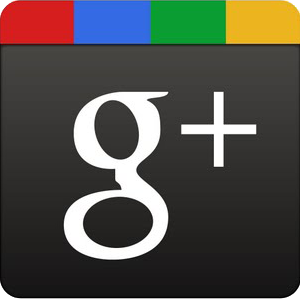 Important information you should have with you includes your hotel address and phone number. 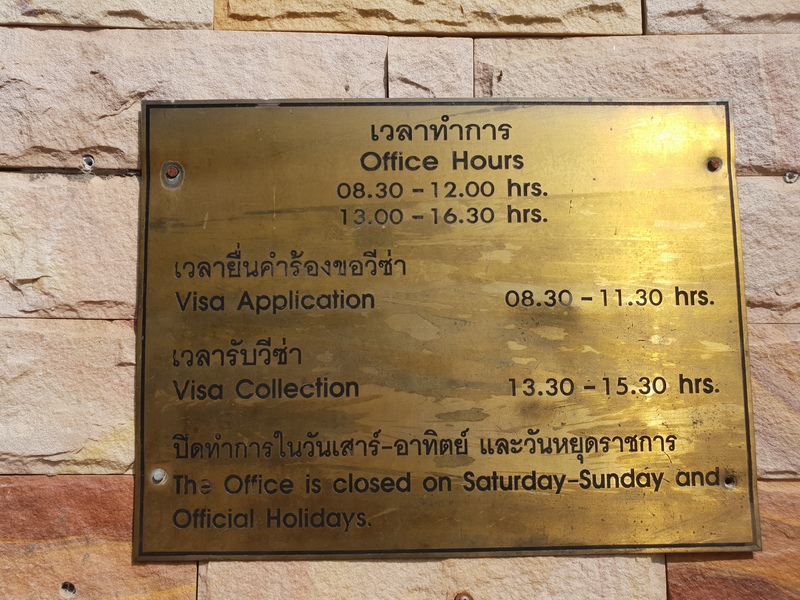 Once you complete the form you hand it and your passport back to the officer and (for UK) $35USD you then wait around 5 mins and get your passport from another window. You are then free to cross into Laos. Once you cross there are buses and taxis waiting. 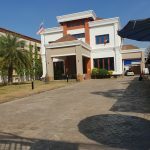 We took a mini bus into the center (500baht) as our hotel was very close to the Thai Embassy in Vientiane. 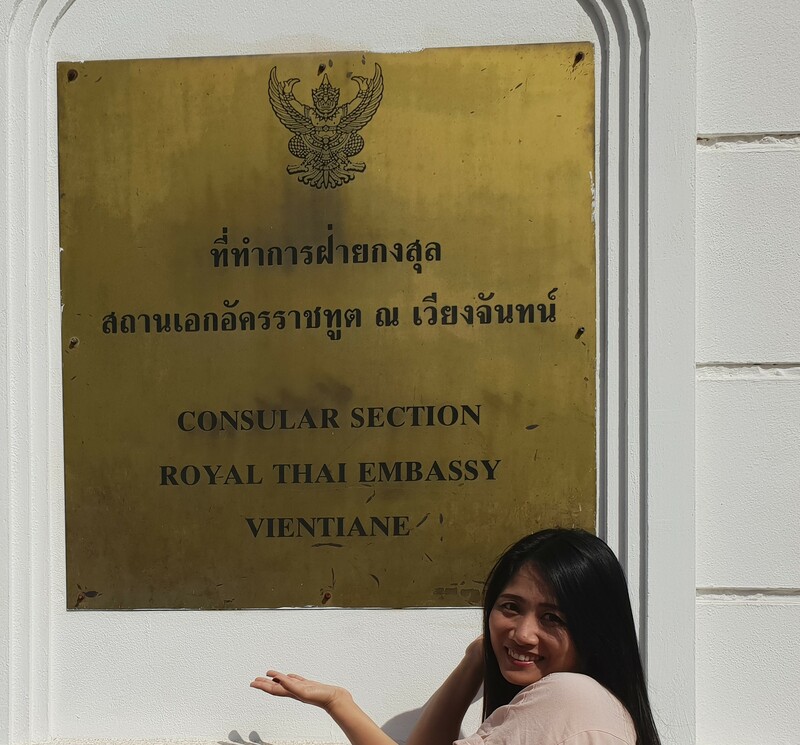 The trip was very easy and there where not many delays or queues, however weekdays can get very busy so try to leave enough time to get through the boarder checks and then onto the embassy. From the Udon airport to the hotel in Vientiane was roughly 2 hours. 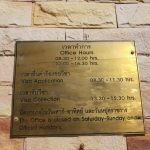 The Thai embassy in Laos opens from 8.30 to 11.30 to take visa applications. 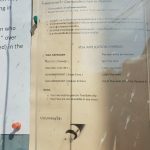 You will need to have the relevant forms and passport copies completed a long with photos. 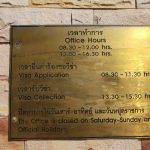 Collection is the next working day from 13.30 to 15.30. 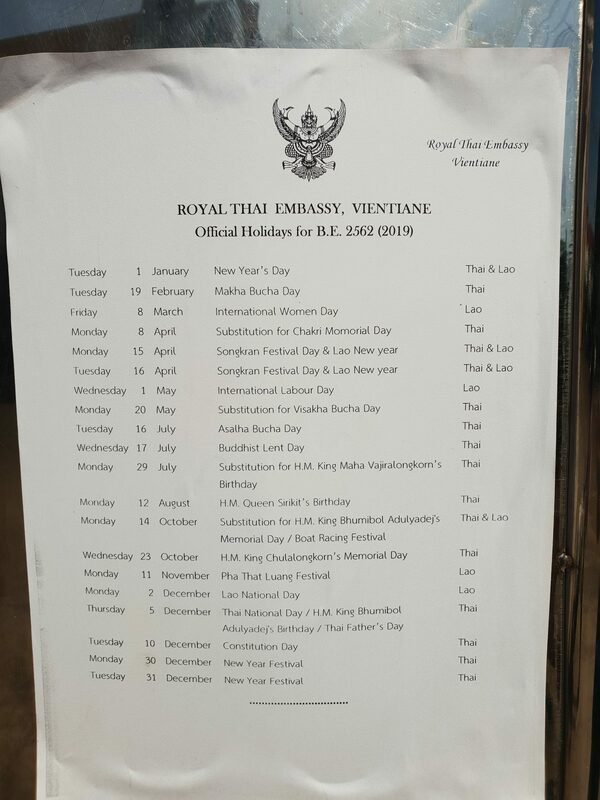 The Thai embassy is closed on weekends and official holidays. 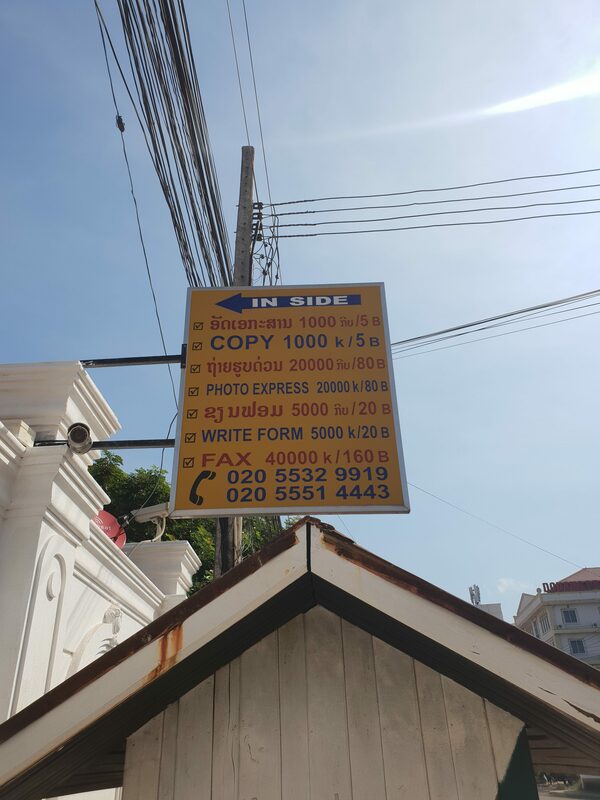 There are signs on the embassy to say no visa agents allowed but there is a photo copy shop close by which can help if you have missed a document or need extra copies. Attached are some photos showing the current procedure as of December 2018. For updated information feel free to contact our office. Once you have your visa completed the return trip is relatively simple, you just do the reverse of your arrival. 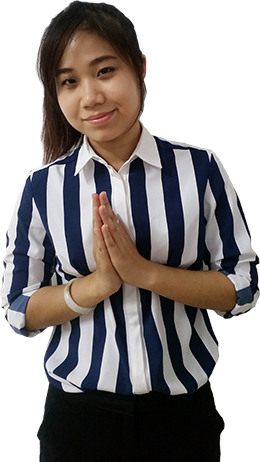 Leaving Laos was very simple, and on arrival in Thailand you will need to complete the Thai arrival card and hand that along with your passport to the immigration officer. 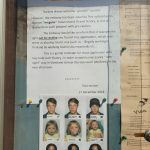 As you have likely just made a new Thai visa, make sure you show the officer at Nong Khai the page the visa is on and be sure to check the stamp. 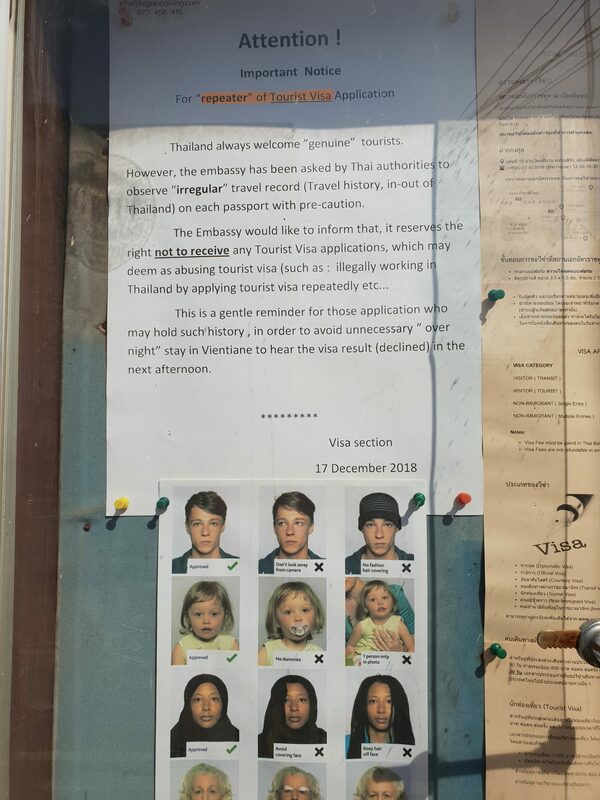 As if you get back to Chiang Mai and there are any issues you may have to go back there to have them fixed! 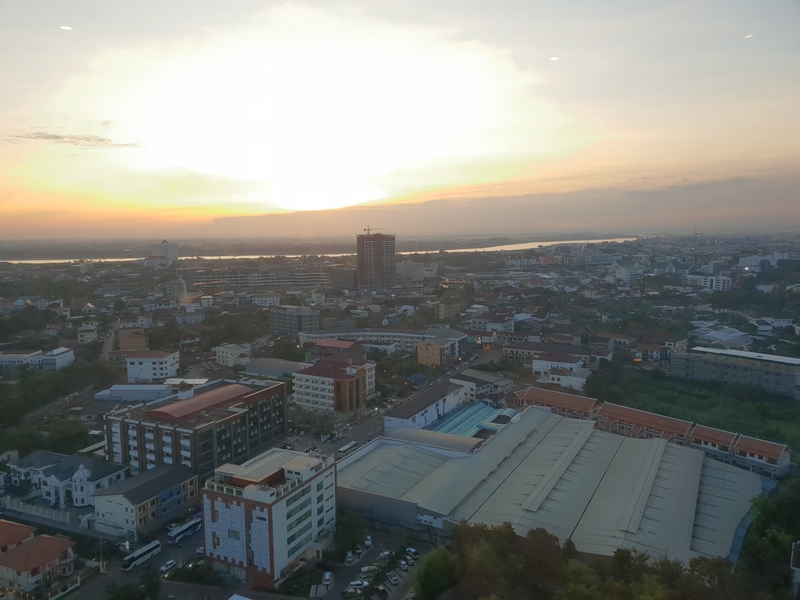 If you have time for sight seeing or travel in Vientiane, we recommend going to the river at nighttime, as there is a huge market selling everything imaginable. There are a lot of histrionic temples, and some nice cafes around! We found the city to be very safe and the people friendly. The food and drink is around double the cost of Thailand. 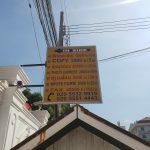 Having read online USD where best to take we in fact found having Thai Baht is the easiest and cheapest way (except for the $35 at the boarder). In summary Chiang Mai to Vientiane to apply for a Thai Visa isn’t a bad trip. The time it will take is 2-3 days depending on when you arrive. A rough estimate of cost for the trip is around 10,000 baht depending on the air ticket. This can be cheaper or more expensive depending on which hotels you stay and how you eat but that is a general cost. 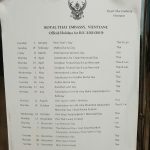 As ever if you wish to avoid doing this trip many times come to see us at Assist and we can look at your long stay Thai Visa options in Chiang Mai.